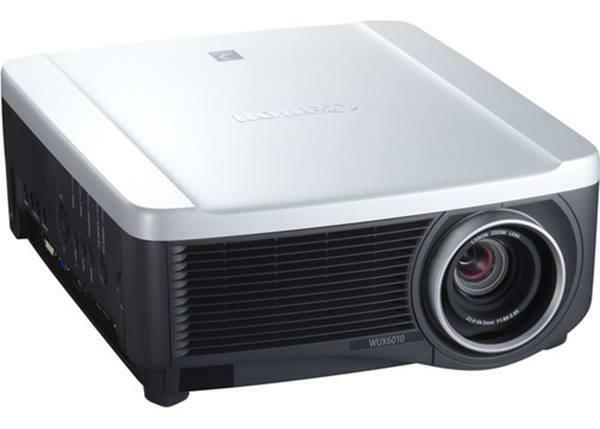 Mendtronix, Inc., formerly Projector Doctor, is the leading projector and flat panel repair and logistics company and your one source for projector lamps. Nationwide coverage through offices in CA, GA, and PA – 2 days ground shipping for 90% of the US population. Experienced staff, outstanding customer experience, 24/7 online RMAs, high quality, and technical expertise beyond compare.